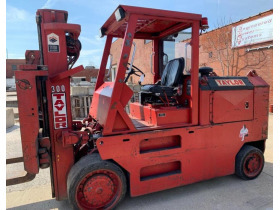 Forklifts & Attachments, Bulk Storage Tanks, Dump Truck, Pallet Racking, Factory Carts, & Warehouse/Industrial Material Handling Misc. 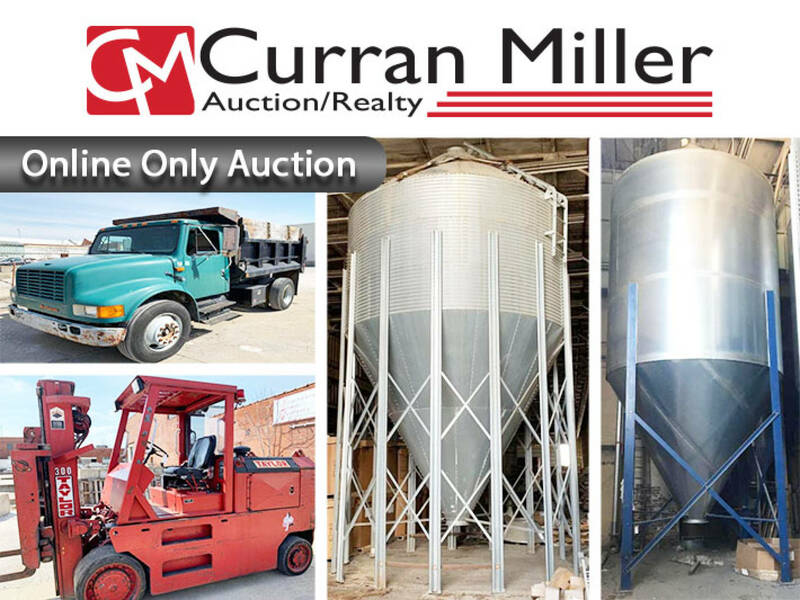 | Curran Miller Auction/Realty, Inc. 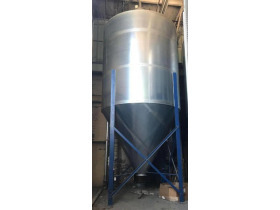 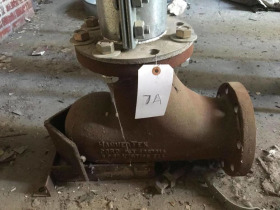 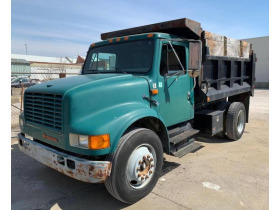 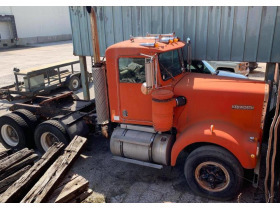 This MASSIVE Online Only Auction Features: Forklifts & Attachments, Bulk Storage Tanks, Dump Truck, Pallet Racking, Factory Carts, & Warehouse/Industrial Material Handling Misc. 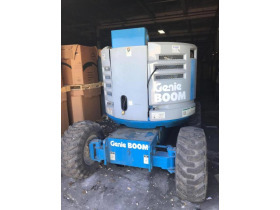 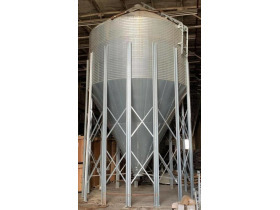 Includes Engel 85 Injection Molding machine, test mold die, basiloid & Cascade forklift attachments, Taylor TC-300M Big Red Forklift, Genie Aerial Lift, Schuld Bushnell Stainless Steel Bulk Tanks, GSI bulk feed/grain hopper tanks, Scrap Metal, & Forklift Masts/forks/parts.  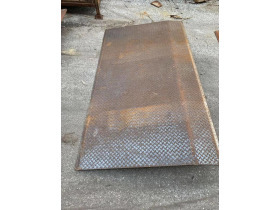 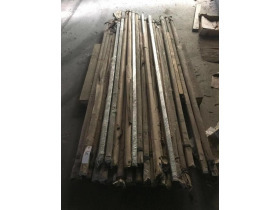 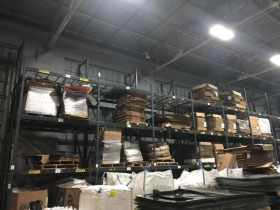 Pallet Racking, Factory Carts, & Warehouse/Industrial Material Handling Misc.